Globe crystal round bench available in any passion suede or vinyl with beautiful Swarovski Crystals - or not. Custom made in the USA. Request info. 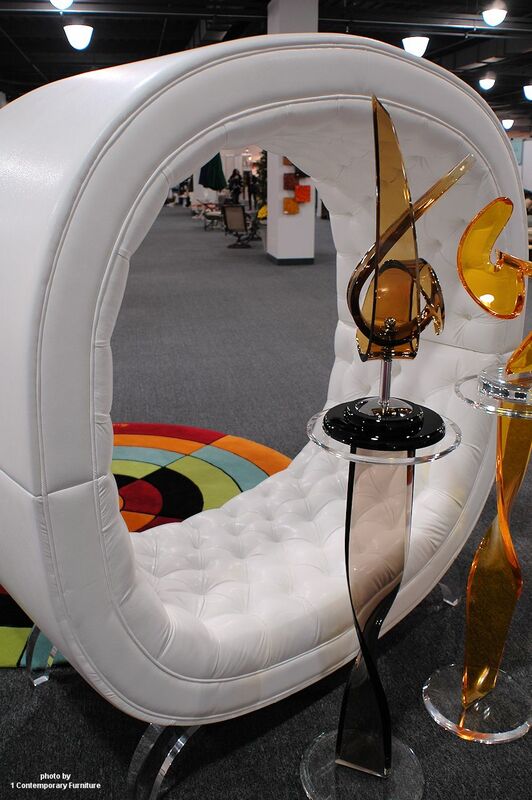 Globe crystal round chair in white vinyl custom made with acrylic feet. Globe crystal round chair in passion suede custom made with acrylic feet. Available in any passion suede or vinyl with or without Swarovski crystals. Made in the USA.